[Update] LEGENDS returns Tuesday, October 10! 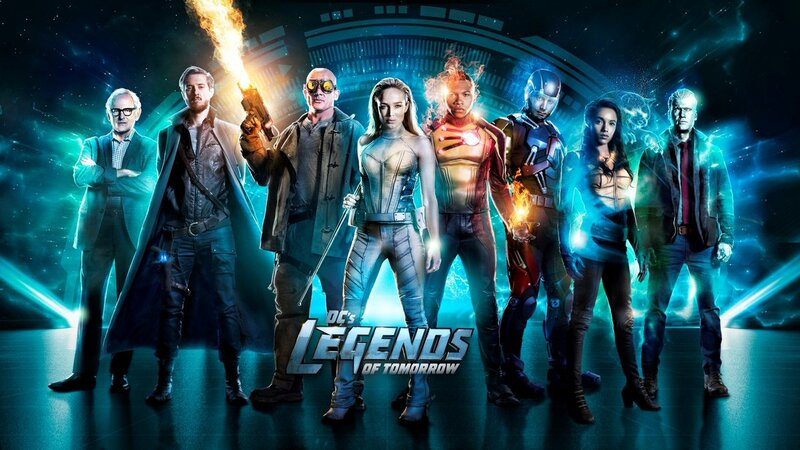 The CW has announced its upcoming 2017-2018 fall schedule and, no surprise, LEGENDS will continue to air Tuesdays at 9P E/P following THE FLASH. Read on for what we can expect in the show's third season. Stay tuned for when you can catch the LEGENDS' return. Pre-order LEGENDS season 2 on DVD/Blu-ray.